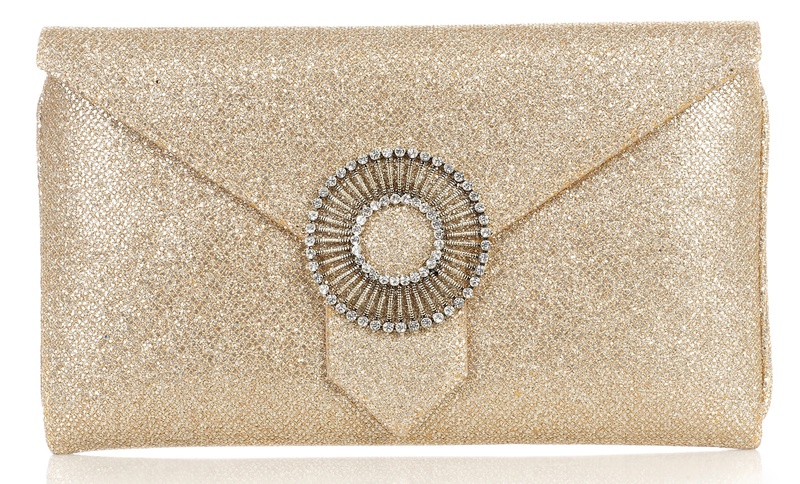 New for Fall, this envelope style clutch is slightly larger than the Charlie, made of raw silk, has an optional wrist strap, inner pocket, brooch fastening, and magnetic closure. Measures 10 x 6. 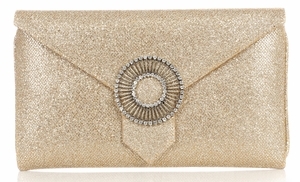 The perfect clutch straight from London's High Street! Great with a pair of jeans or a cocktail dress.